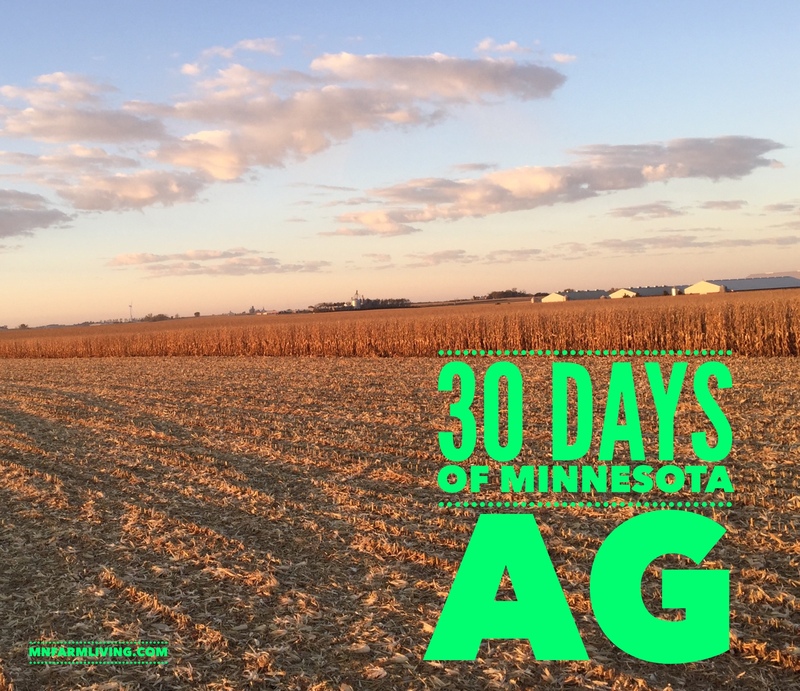 Day 17 of my “30 Days of MN Agriculture” is Linsey Prunty. 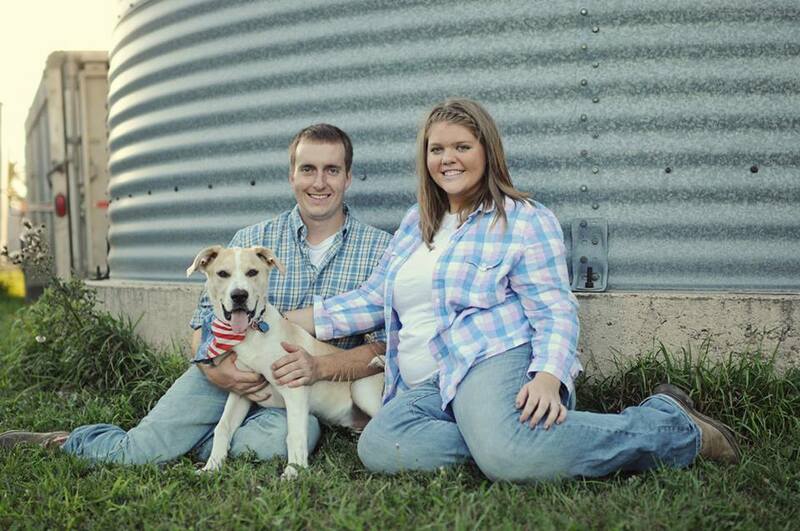 Linsey is from Pipestone, MN located in western Minnesota. After I read Linsey’s story, I could totally relate to her. 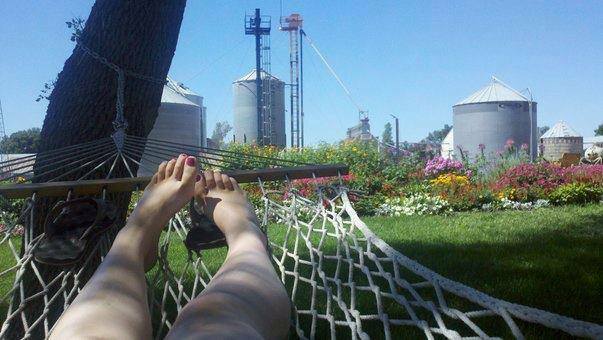 I also knew virtually nothing about agriculture until I met my future husband. And much of what she writes about her story, I have thought and felt the same thing. She has a special way to put her thoughts into words. Please take the time and read her story. I have to pick Pipestone because it is home and these people have become family. As much as some that live here say ‘Why pick here? !’ Because this is where I will be calling home the rest of my life. People like myself, are the next generation that has to make it what it is going to be. I was fortunate enough to ‘Adopt a Room’ at the Historic Calumet Inn in Pipestone and redesign the space for the guests. This was just the tipping point for me finding my place in Pipestone. I was asked to be a feature in the paper for my business, was approached by the Preservation Alliance of Minnesota after attending a community meeting on reuse of a historic building, and actively being involved in the community, this is how you really start to find your purpose being a young transplant to rural Minnesota. You can probably credit the farm life to giving me the push and drive to not just sit here and wait for things to happen, but to actually get out and make something happen. This town has so much to offer; a slice of pizza at Dars, The Historic Calumet Inn, Pipestone Monument, the summer Ghost Walks, Watertower Festival, one of the great Calumet Players shows, and of course, the farmers of the area who always have a good story to share in the morning at Lange’s Café over some world famous sour cream raisin pie. This is where I will add my story that doesn’t quite apply to any of the question categories. 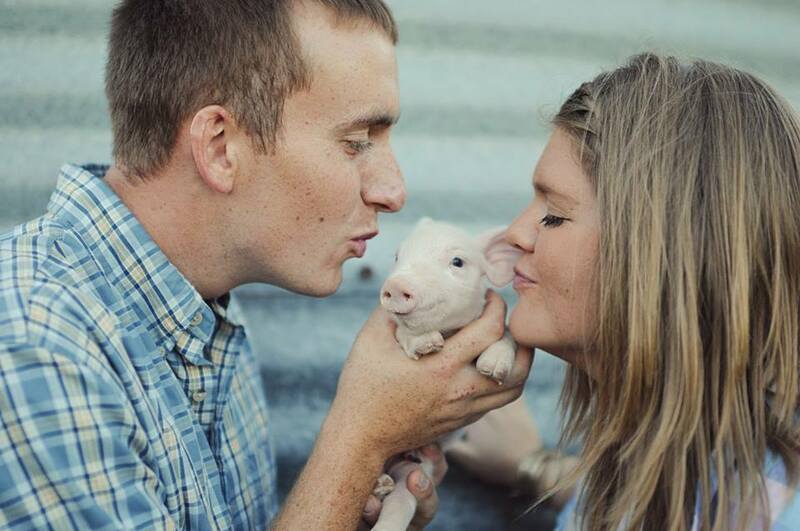 I’m a 25-year-old that never intended to ever be part of the agriculture world. I had big city dreams and planned to work for an architectural firm upon graduating from South Dakota State University with my Bachelors in Interior Design. Most don’t see me as the typical ‘farm wife.’ I work three jobs; one at a locally owned retail store, teach ballet and jazz/hip-hop at a local dance studio, and I own my own business, LC Design. We live in town in a beautiful 102 year old Arts & Crafts style home, so my husband drives out to the family farm in rain, shine, or snow. I never knew anything about living the farm life and even though we don’t currently live on the farm, it is such a large part of our life and my learning of how farming works. When I first met my husband I expected to go out to the farm and see chickens running around and cats crawling out of the seams. I showed up and it was just like an in town home sitting on a beautiful farm with no animals running amuck, except the two loving dogs and a few barn cats. I expected to see green tractors and didn’t see a single one. I now own cowboy boots, some items of clothing that are deemed barn worthy, I feed pigs, clean up manure, I’ve learned to drive a small (red) tractor, and we even named our sweet puppy, which we sadly lost this harvest, Case. I have found myself discussing the welfare of animals and why some tactics are chosen over others with people who don’t understand the different options and why GMO is something you really do not need to fear, but rather educate yourself in why if there wasn’t anything genetically modified, we’d be sitting in a even hungrier world. I find myself standing up for a lifestyle I had no idea about and can now say is full of passion and pride, even if it is just by looking into a set of tired eyes and wind burned face. I love being an AGvocator! Through this, I hope people see that town kids can find a passion and place in agricultural, even when it is least expected or in the smallest ways. It is quite the transition and not an easy one at that, but it absolutely worth the knowledge you gain and the love you find in it. Call Or Text Anytime !